Super Hot! 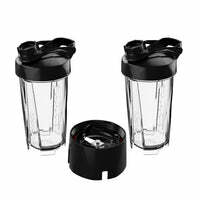 Get 2-Pack Blendtec GO Travel Bottles with 2 Lids and a Micronizer Base from Blendtec.com. Super Hot! 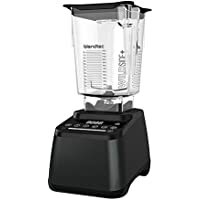 Get Blendtec Designer 675 Blender with WildSide Jar from Blendtec.com.